AeroVironment once again grabs a deal with automaker to supply and install home charging stations. This time, AeroVironment was choosen by Fiat as preferred provider of home charging stations and installations for its Fiat 500e. For the California company, this is fifth such contract, which makes AeroVironment leader in this area. 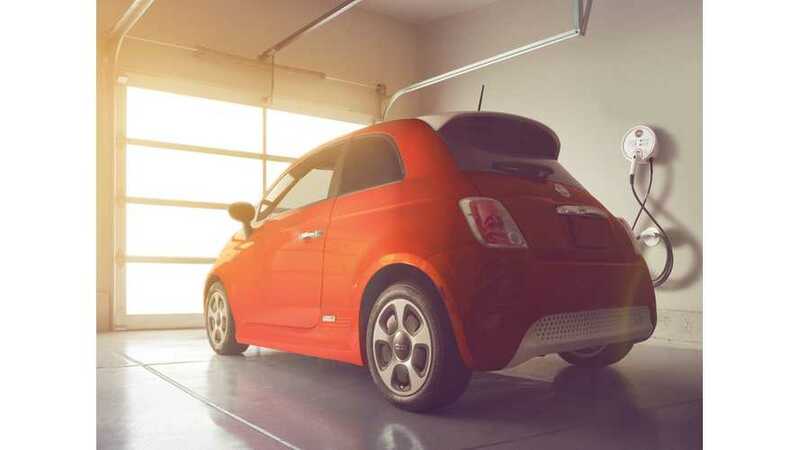 Fiat 500e owners can bundle the home charger and installation with the car purchase right at the FIAT Studio. 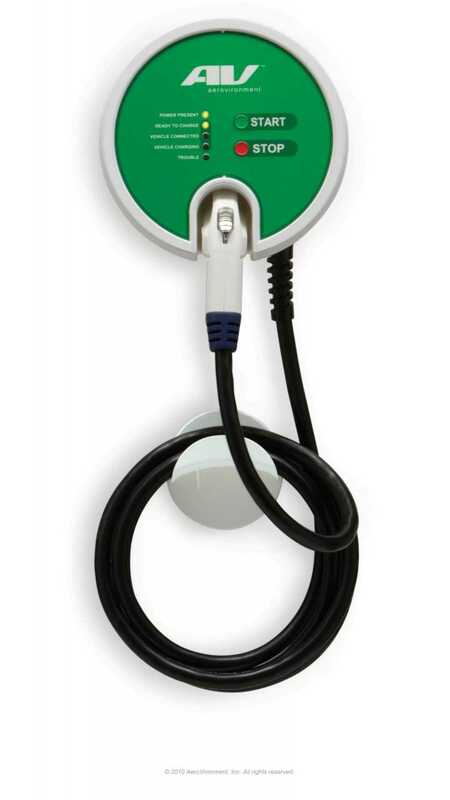 To date, AeroVironment has deployed over 12,000 AC Level 2 charging stations across North America.